Ouabe.fr » Geek + Chocolat = ??? 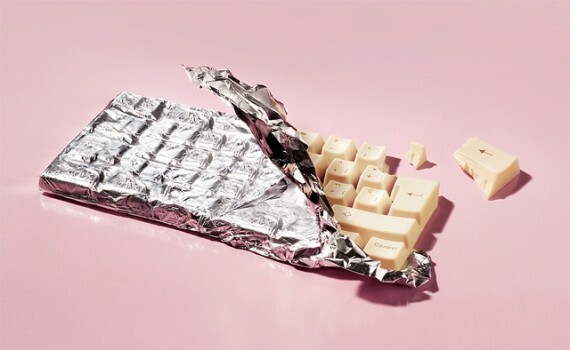 Geek + Chocolat = ?? ?